A Kicks rolling DJ station, two Titan rescue vehicles, and Chris Forsberg's drift car will also be there. Nissan will head to this year’s SEMA Show in Las Vegas with a quartet of custom builds in tow, and Chris Forsberg’s drift-spec 370Z will also be in the automaker’s display because race cars built to go sideways are always cool. 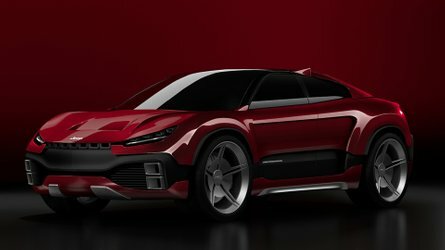 It will join another 370Z called Project Clubsport 23, a Kicks compact SUV that’s basically a rolling DJ booth, and a pair of custom Titan pickup trucks. 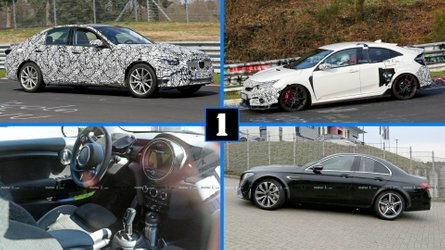 Of primary interest to Motor1.com readers will likely be the 370Z. Yes, the old Z platform is very long in the tooth these days, but it still looks darned good and more horsepower is never a bad thing. 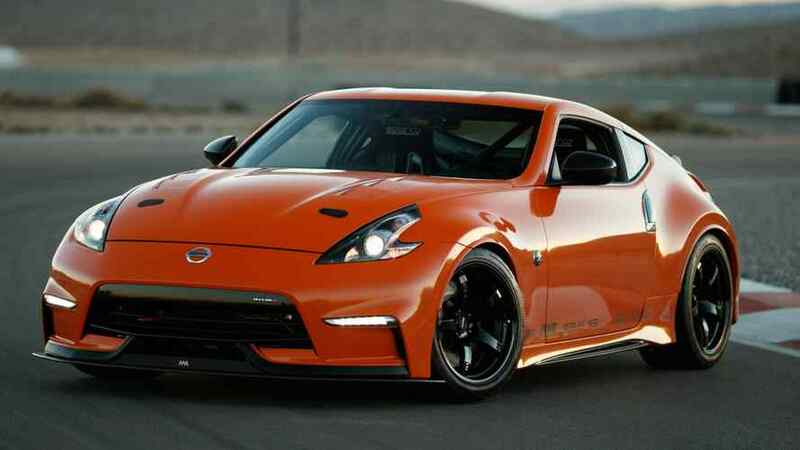 That’s the crux of Project Clubsport 23, which Nissan bills as a showcase of what 370Z owners could do with their own car using parts from Nissan Motorsports and aftermarket sources. 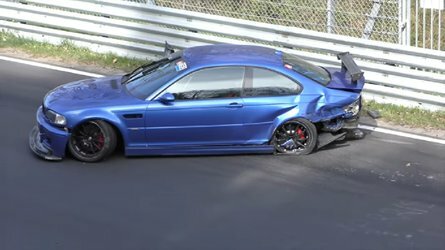 The car ditches the 3.7-liter mill in favor of a twin-turbo 3.0-liter V6 making 400 horsepower. It also gets “extensive enhancements” to major chassis components that include a soon-to-be-available NISMO brake package. Suspension upgrades include newly released NISMO parts as well as added bracing and coilovers with Eibach springs. Special wheels and requisite exterior enhancements round out the build. Another attention-getter in Nissan’s car portfolio is a curious Kicks called the Sound Machine, for reasons we suspect are quite obvious. 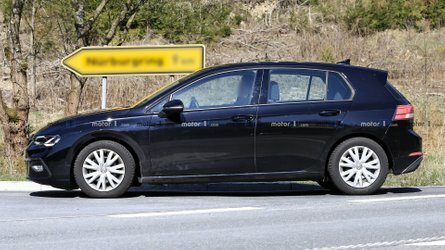 Considering there are a bazillion speakers mounted in windows facing away from the car, this creation isn’t for the benefit of passengers inside the crossover. Aside from all the speakers and amps, there’s a DJ table mounted to the rear where everything can be controlled. 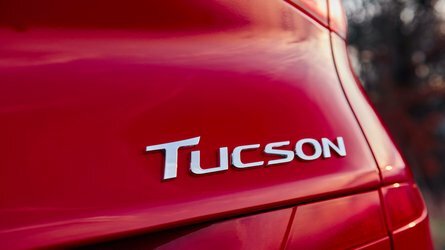 The powertrain is completely stock, but such a vehicle isn’t designed to get you to the party – it’s designed to be the party. The other two Nissan projects at SEMA make use of the Titan pickup. We’ve already seen the Ultimate Service Titan, configured as a disaster response vehicle for the American Red Cross. 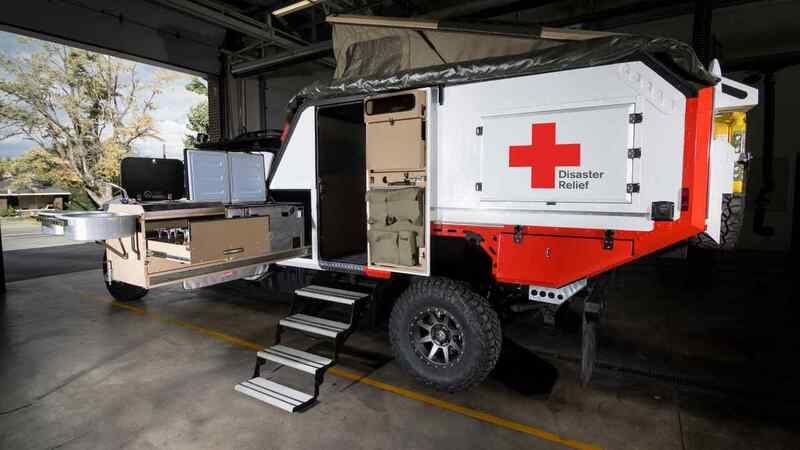 It’s part command center, part all-terrain ambulance with a bevy of equipment for communications as well as a bed and limited medical equipment for humans. 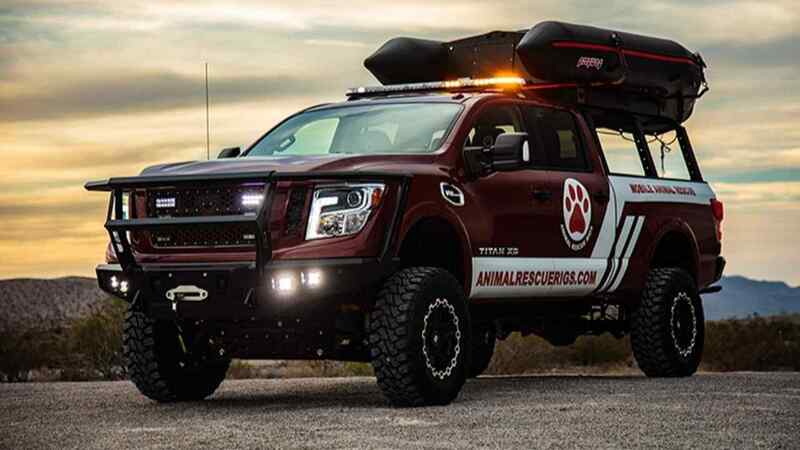 The Paws One Titan, meanwhile, is an animal rescue vehicle devoted to helping our four-legged friends during disasters. All four custom creations are on display at the 2018 SEMA Show, running October 30 through November 2 at the Las Vegas Convention Center. 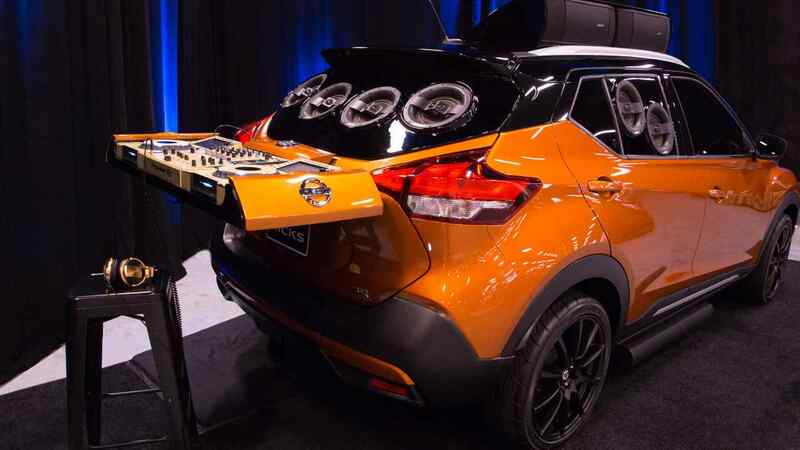 LAS VEGAS – From a do-it-yourself 370Z muscle master to a traveling Nissan Kicks DJ booth, Nissan returns to the SEMA (Specialty Equipment Market Association) Show in Las Vegas with five diverse offerings.